CHARLESTON, S.C. – April 24, 2014 – BoomTown, a leading real estate lead generation and Customer Relationship Management (CRM) system, released a mobile-optimized version of their intelligent CRM that proactively notifies real estate agents of significant updates and provides access to actionable data, so they can easily connect with the right prospects and close more transactions wherever they are. 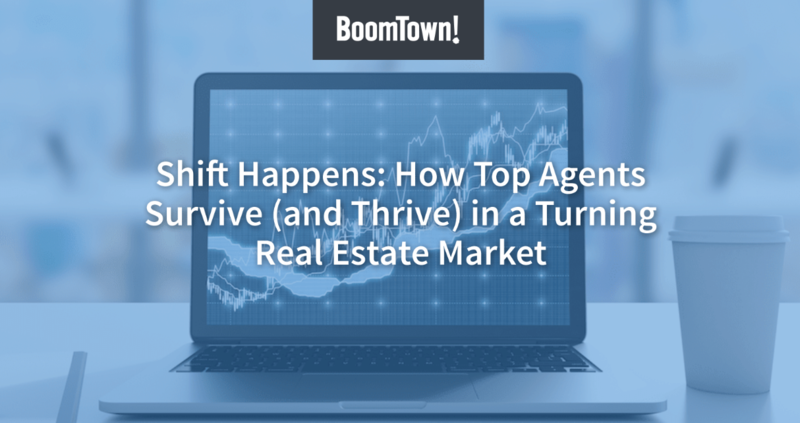 The Real Estate industry is mobile by nature, so the new offering provides access to the tools agents need to take action on top opportunities and timely market updates, whether they are in the office or on the go. The mobile CRM boasts a sleek, user-friendly interface, access to daily tasks and dashboard notifications, and real-time insight into a lead’s activity. Tight integration with intelligent features like BoomTown’s Opportunity Wall prioritizes an agent’s workflow by generating prescriptive alerts to tell users exactly who to contact and when, based on the patented algorithm that tracks a lead’s search activity. BoomTown’s Hot Sheet and Best-Fit Leads capabilities are also incorporated into the mobile CRM to quickly match prospects to properties based on timely market updates, eliminating the guesswork and making it easy to conduct business anywhere.